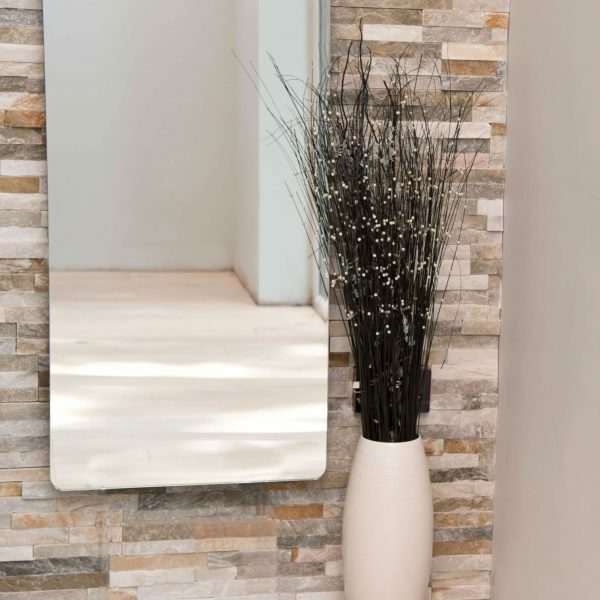 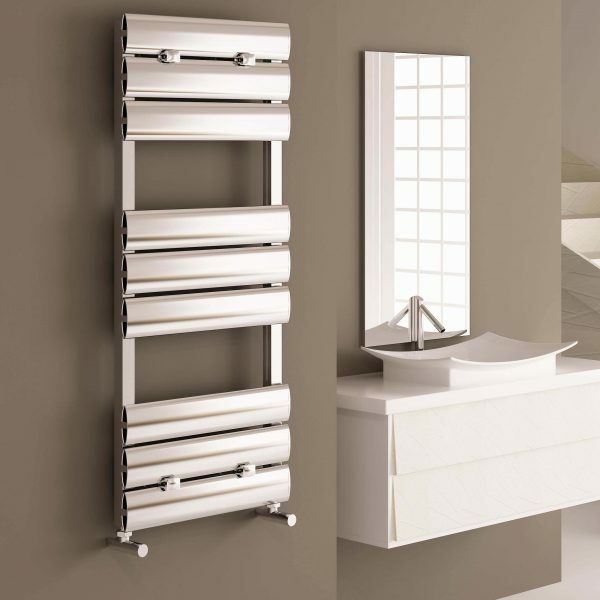 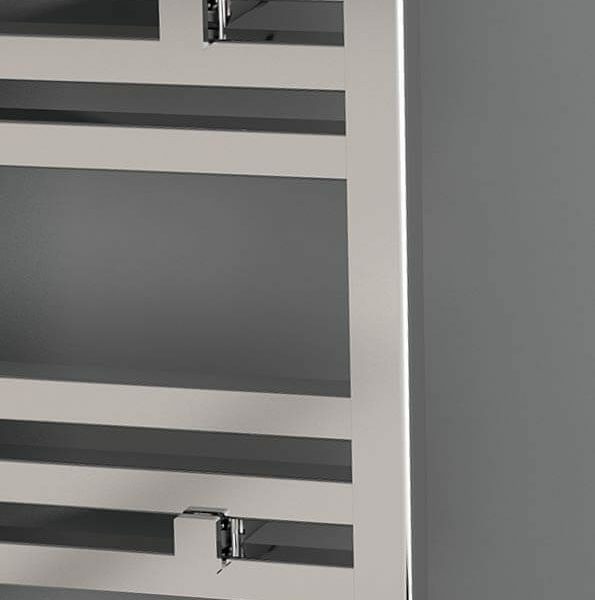 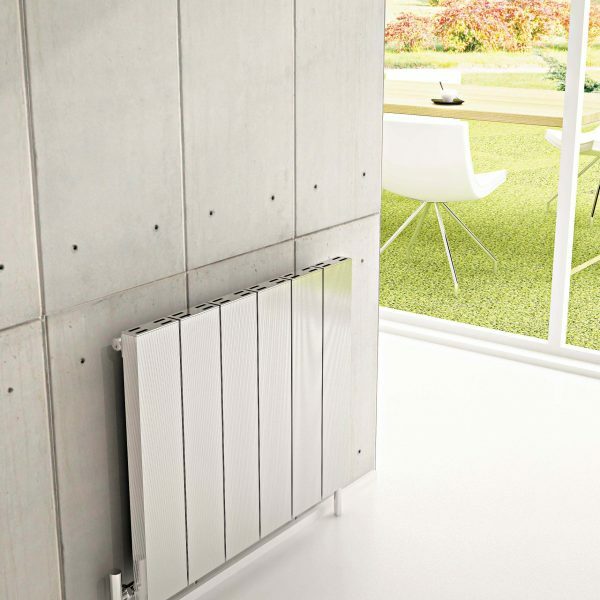 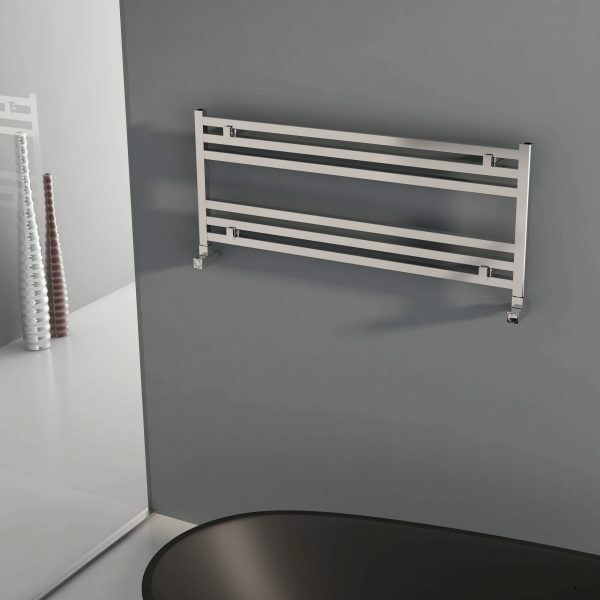 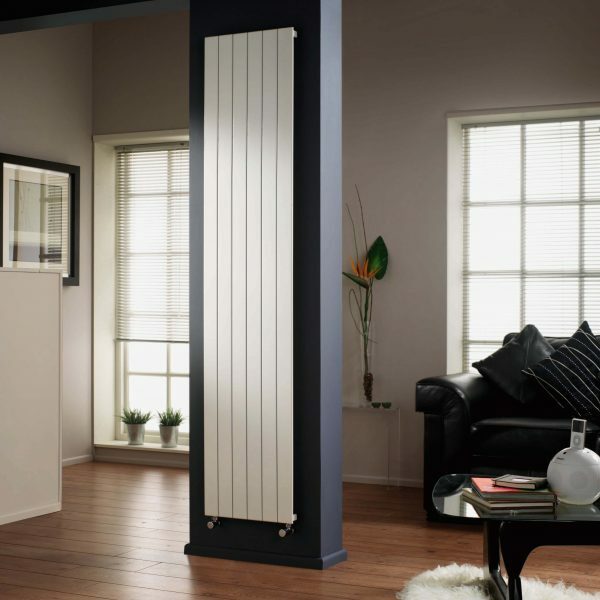 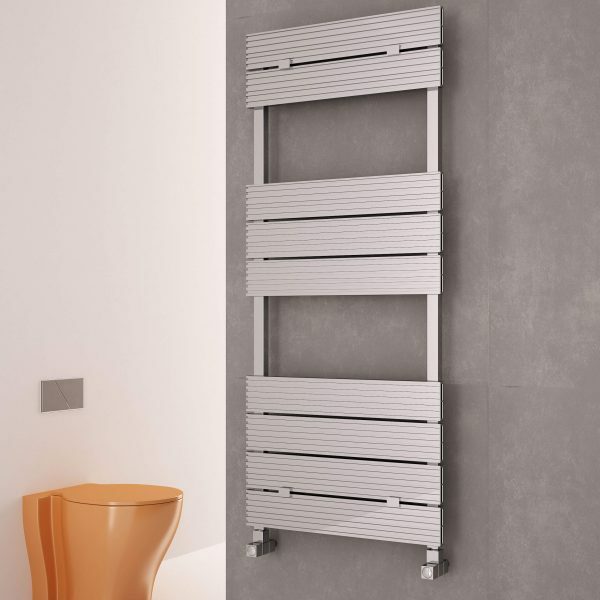 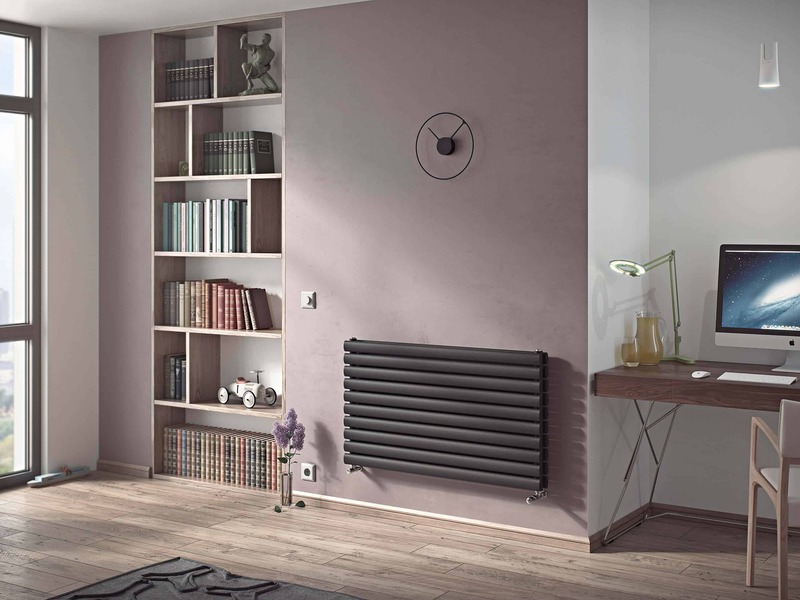 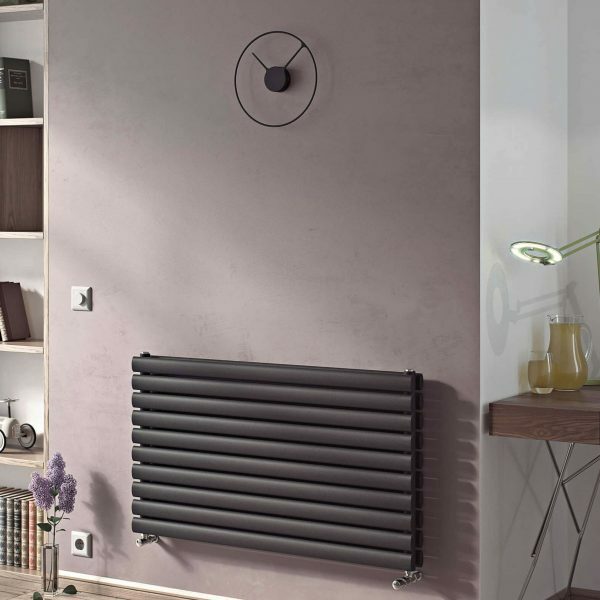 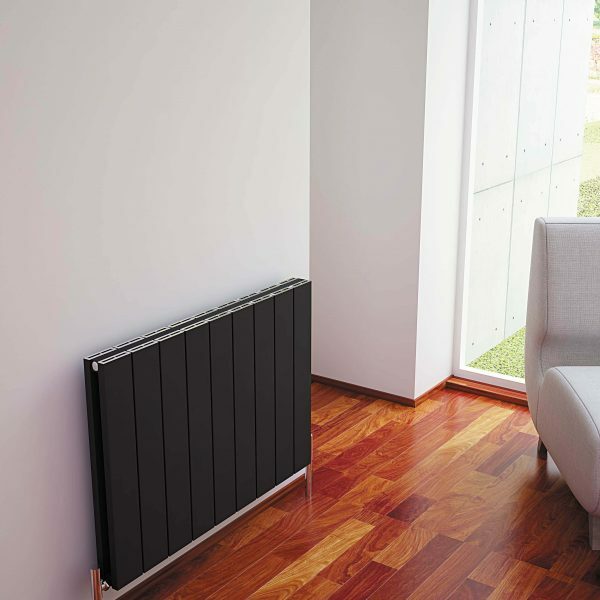 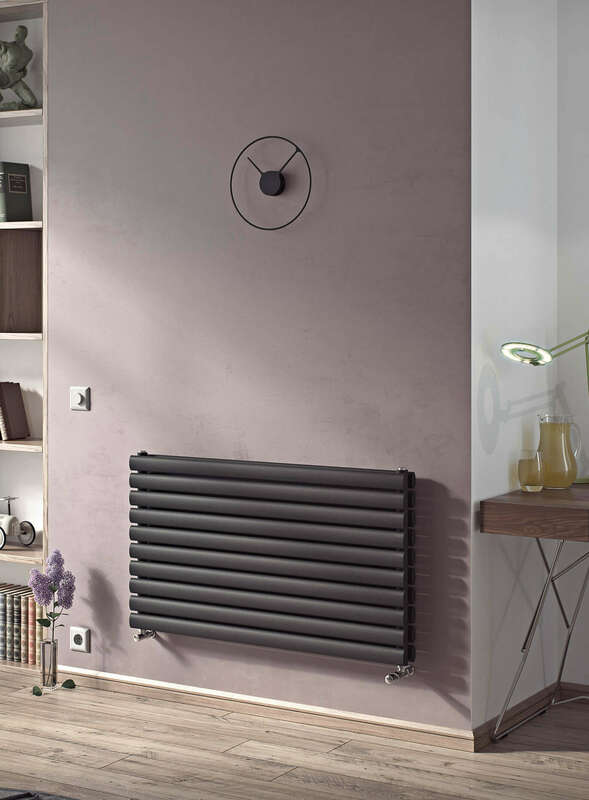 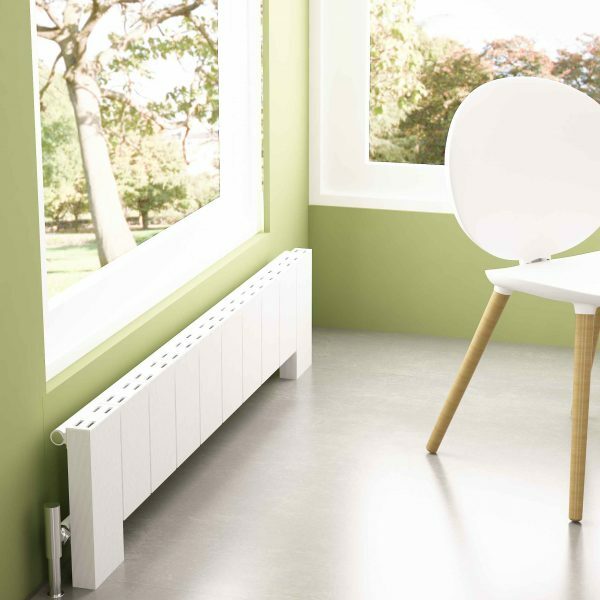 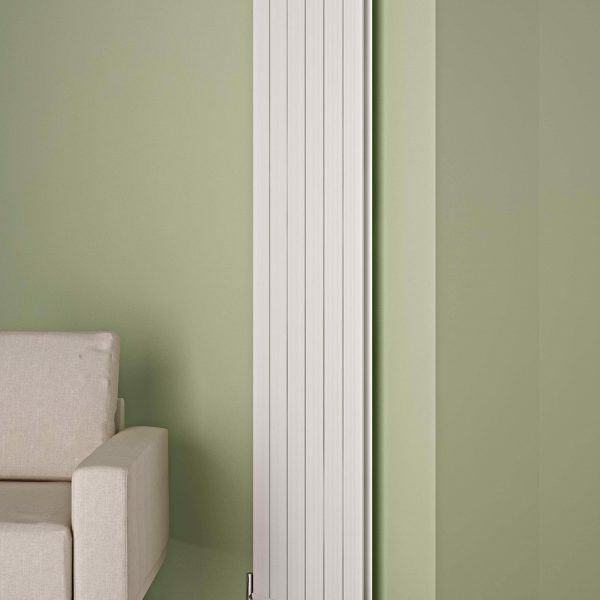 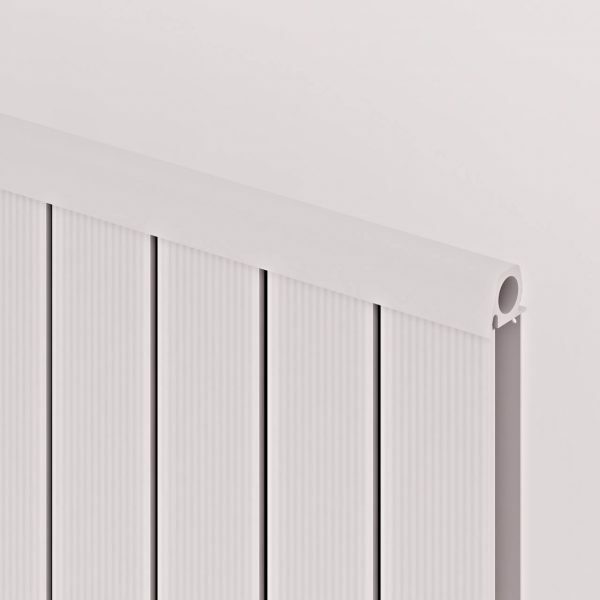 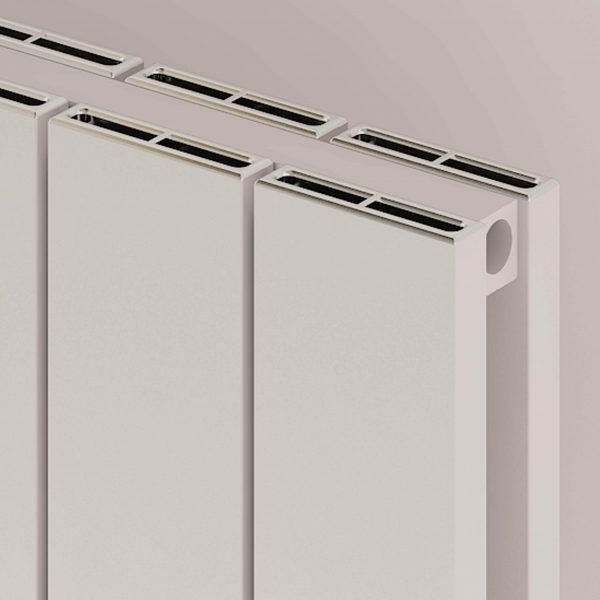 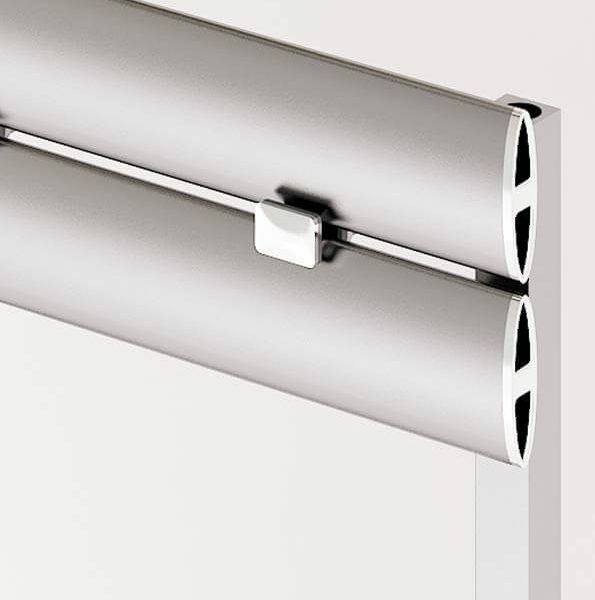 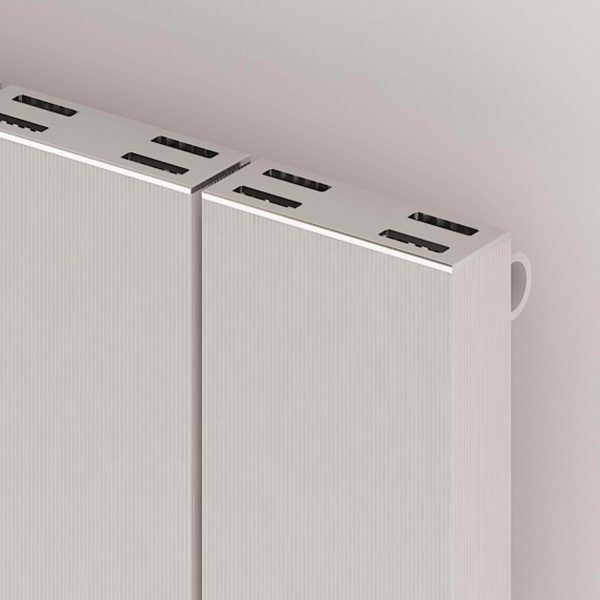 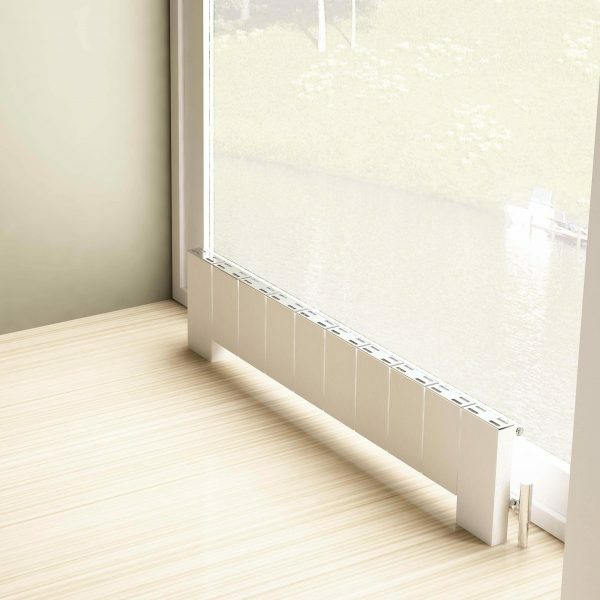 A simplistic, stylish and affordable double panel horizontal designer radiator. 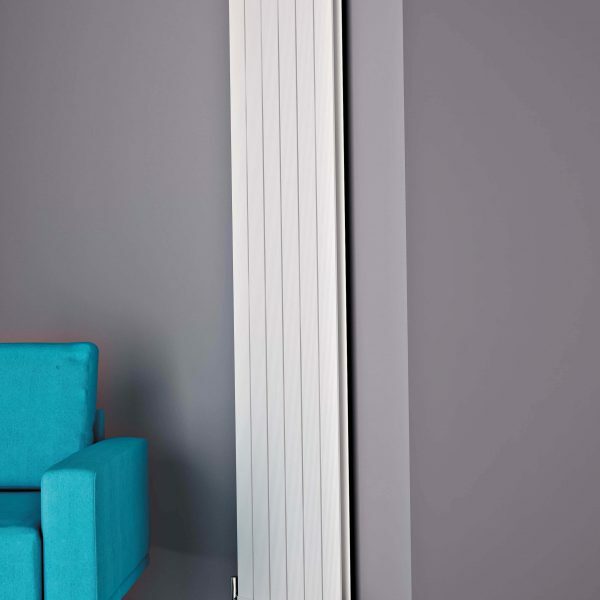 Ideal for heating any room of your home. 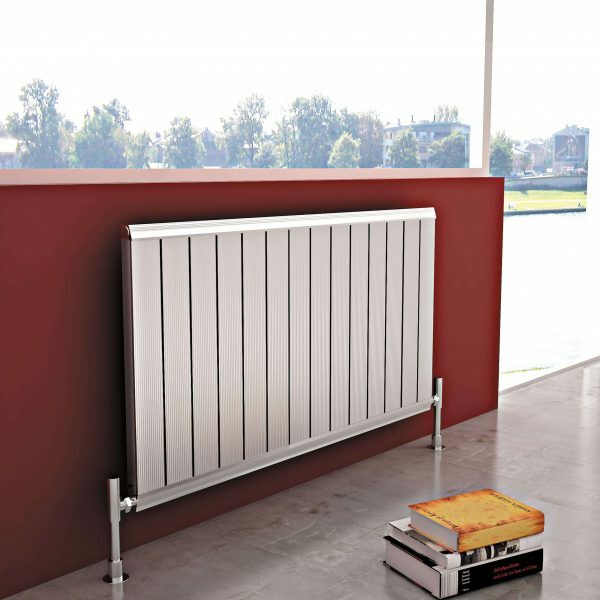 We offer this model in a White/Tex Matt Anthracite finish and in a choice of ten sizes.